Husky Resource Centre - Re-enrolment is Approaching – Are Your Clients Prepared? Re-enrolment is Approaching – Are Your Clients Prepared? All Categories > ​Accountants > ​Re-enrolment is Approaching – Are Your Clients Prepared? As you know, filing a Declaration of Compliance is only the start when it comes to fulfilling auto-enrolment (AE) obligations. In our articles, we’ve talked a lot about the importance (and challenges) of ongoing compliance management, including The Pensions Regulator’s increased scrutiny. Now it’s time to address the issue of re-enrolment, because many employers and accountants we speak to don’t fully understand the requirements. They feel like they’ve finally got processes in place after staging, and don’t realise there’s another deadline looming. This article gives a brief overview of what employers need to consider, so you can help your clients prepare. What is re-enrolment and what do employers need to do? Employers need to notify the relevant workers within 6 weeks of the re-enrolment date (even if those workers decide to opt-out again). They need to file a Re-declaration of Compliance with The Pensions Regulator within 5 months of the third anniversary of the staging/duties start date, whether or not new staff were added to the scheme. What re-enrolment pitfalls do employers need to watch out for? The first pitfall relates to the timeline. You must set a re-enrolment date, and there’s a 6-month period when this can fall. The earliest is 3 months before the third anniversary of the staging/duties start date. The latest is 3 months after the third anniversary of the stating/duties start date. Importantly, you cannot get a postponement for re-enrolment – this is a big difference from the staging process. This means that if your staging date was 1 January 2016, your re-enrolment date can range from 1 October 2018 to 31 March 2019. The Re-declaration of Compliance must be filed before 31 May 2019 (within 5 months of the anniversary). Failure to act within this timeline means the employer is non-compliant and at risk of fines. The second pitfall relates to employee assessment. This can be complex, particularly if the organisation has different categories of worker or seasonal or part-time staff. Finally, employee communication and payroll admin need to be in place so that contributions are taken correctly from the first month. We often see inadvertent compliance issues related to the tax relief applied or the earnings basis used, and these errors then compound month on month. Remember: by law, employees must be included in the scheme for the first month, even if they subsequently opt out. And verbal opt-outs aren’t recognised. Employees’ age and earnings must then be monitored at each payroll to see if anyone is newly eligible – and they must be enrolled in the scheme if they are. We talk a lot about the specialist, complex nature of AE – and how even finance and payroll specialists using pension software modules struggle with the legislative nuances. The Husky platform, developed over 4 years and in close consultation with The Pensions Regulator, is instrumental in helping employers administer workplace pensions schemes compliantly. The system automatically deals with re-enrolment, so there’s complete peace of mind. 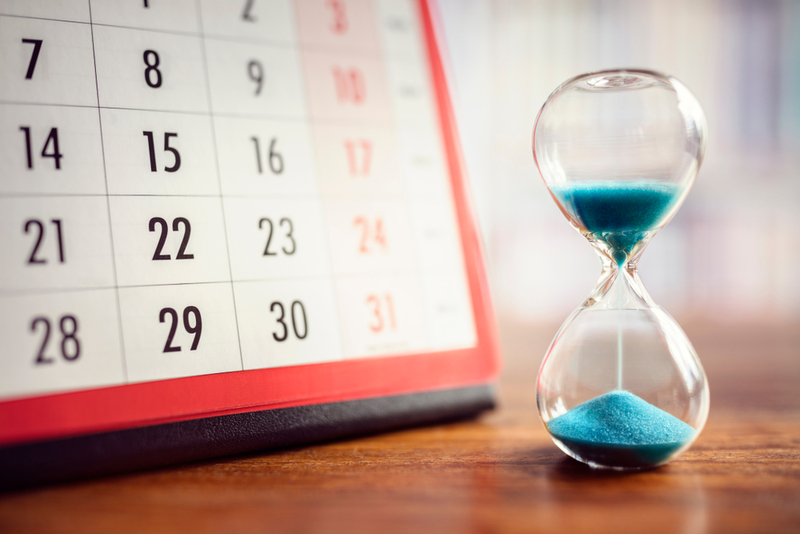 We automatically apply a re-enrolment date 3 years after the staging/duties start date (although we can change this within the acceptable window based on client preferences). Then we assess and re-enrol workers and issue all required communication. Everyone is set up in the pension correctly from day one, and we file the Re-declaration of Compliance with the regulator. As a result, it’s easy to accurately re-assess all applicable workers during your re-enrolment window, saving you valuable time and money. Learn more about how Husky can help ensure compliance with complex re-enrolment obligations – contact us on 0800 044 8114 or email hello@huskyfinance.com. Is postponing auto-enrolment right for your business?